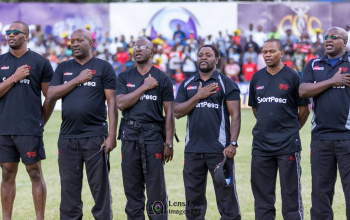 The Kenya Simbas has climbed one position in the latest World Rugby rankings released on Monday May 7, 2018. Kenya is now at position 30 with 54.24 points up from 31 where they had dropped to last week. 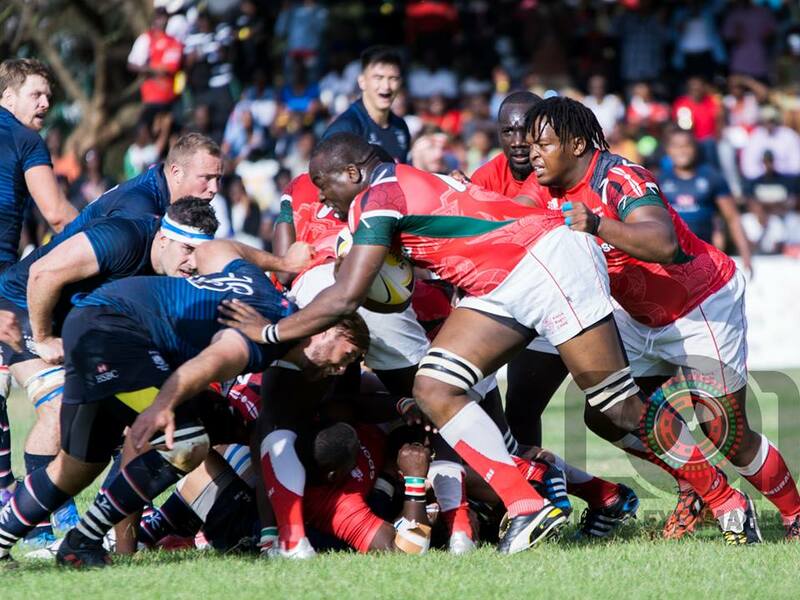 Kenya's rise is as a result of Chile's 28-12 defeat to Brazil in the 2018 Sudamerica Six nations match in Sao Paulo. That win sent Brazil a place up to 26th to swap places with the Netherlands. Chile on their part went down from spot 28 to 31 allowing Germany, Korea and Kenya a positional rise. At 30 Kenya is till third in Africa behind South Africa and Namibia who are sixth and 24th, respectively. The Simbas is ahead of Uganda (34th), Morocco (39), Tunisia (43) and Zimbabwe (44). Save for South Africa, Kenya will be facing the above listed for the 2018 Africa Gold Cup that will also act as 2019 World Cup qualifiers that starts in June. Both Men's and Women's World Rugby Rankings are calculated using a 'Points Exchange' system, in which sides take points off each other based on the match result.